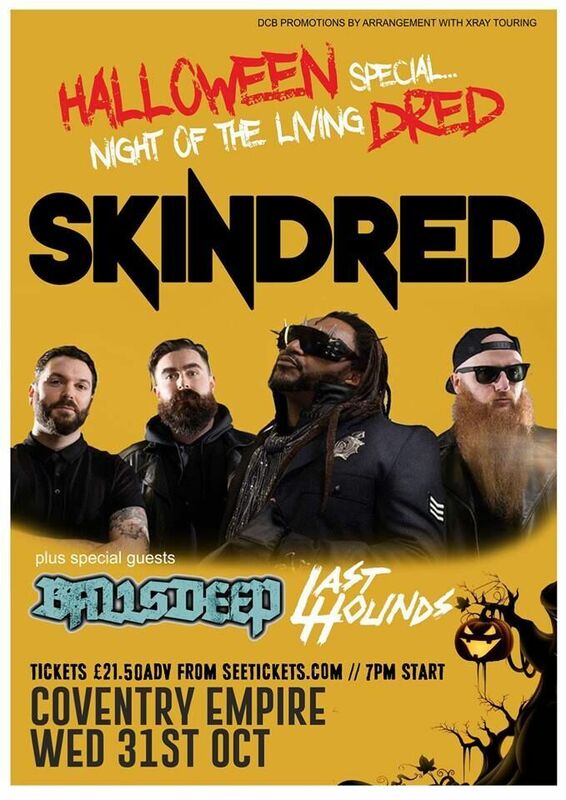 This October, Skindred’s annual Halloween party will take place at the Coventry Empire. Support will be provided by Ballsdeep and Last Hounds. All details regarding ‘Night of The Living Dred’ are in the below press release.